OOPS! LOL! I'm always adding that 'e' on and then taking it off again...looks like I only went halfway this time! 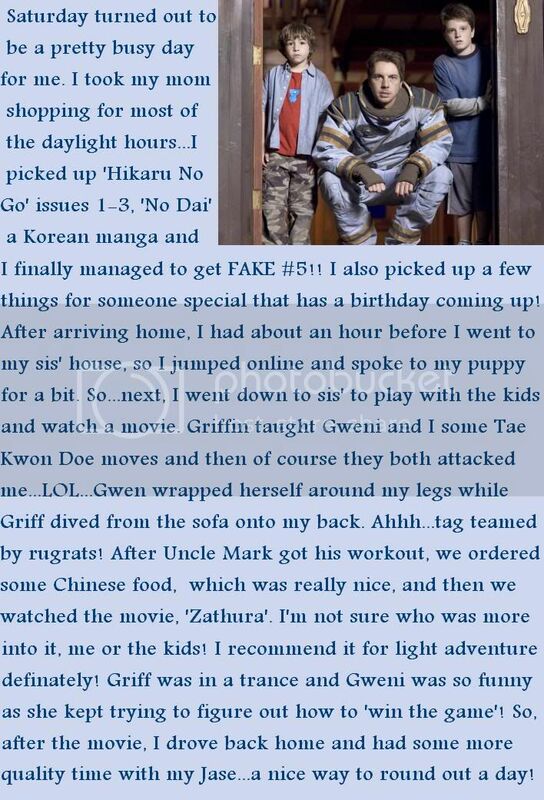 LOL...not sure I'd trust the lil monsters to walk on my back...Gweni maybe, but Griff would decide to use me as a trampoline!